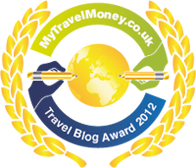 Welcome to the next round of MyTravelMoney.co.uk Travel Blog Awards, in which we’re delighted to announce our Top 10 Travel Agent & Tour Operator Blogs. Congratulations to STA Travel, Travelstore and Thomas Cook on being our top three winners. We’re sure any avid traveller, particularly enjoying a gap year, will be aware of STA Travel and, for that reason, we’re not going to patronise you by explaining what this blog is all about. 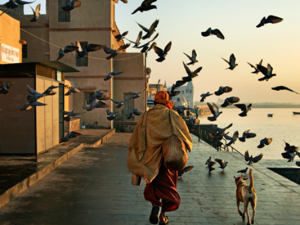 Instead, we’d like to enthuse about how fab its images are and what great content it provides. We’ve been overwhelmed by its imagery of red back spiders, koalas and emus and just love the content which supports these snap shots. Well done, STA, you’re top of our list! 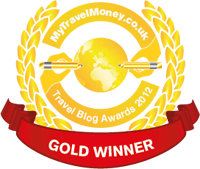 Thomas Cook earns kudos for its budget blogging – we’re refreshingly pleased to see that these travel giants are not only acknowledging but embracing travellers’ ever growing needs to travel on a shoestring and admire its up-front approach to tackling money savvy topics like cheap activity holidays, its cheapest deals and great golf on a budget. Dismiss this blog at your peril! This is a great blog – albeit mostly about Virgin services. It does, however, give a good insight for Virgin Atlantic travellers and the odd independent review. We like how it reads in plain English and is easy to navigate. But, of course, it’s especially insightful if you’re planning to travel Virgin Atlantic in the near future. We admire the surprising blog topics of First Choice. Far from stuffy, you’ll find an eclectic mix of destinations coverage, top lists like the five greatest waterparks and, perhaps more topically, how to throw an Olympics party. It’s a bright and colourful blog full of hidden gems and ideal if you’re planning a First Choice get-away. If you’re into special interest holidays like spotting wildlife and hiking in far flung destinations and you haven’t read this blog yet, then you really must. It’s one to capture the imagination and really re-evaluate life. We can’t ‘big it up’ enough. The only downside is that we couldn’t find it on Twitter. The Brightwater Holidays feed is a humble blog by Graeme Mitchell, covering the monthly highlights of his industry experience and where he’s been travelling to in the name of research. It has an incredibly ‘couthie’ feel – especially with the company being based in Fife, Scotland – and what comes across is a real affinity for its guests and travellers. The Twitter feed above is managed by Groups Manager Ellen Walker. 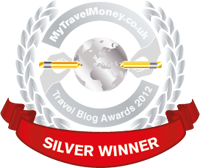 We’re big fans of the easyJet blog and, in particular, its annual Bloggers Challenge. Last year, our chief travel editor was lucky enough to win the Blogger Challenge prize – a trip to Paris – after nominating Europe a la Carte’s Karen Bryan, who took up the gauntlet to spend 15 hours in the European city on a limited budget. It’s been developing for a while now and we can’t wait to see what the easyJet blog throws up in future. 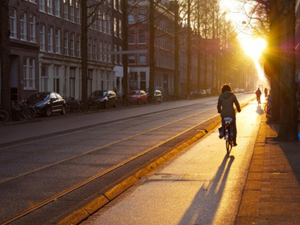 Everything from the brand’s social media strategy to ash clouds are covered in this blog which, although, basic is a great port of call for loyal KLM travellers or anyone who’s recently booked a KLM flight. The reading is a little bland unless you’re interested in the topic specifically but, for what it’s worth, we can recommend their flights to Japan via Amsterdam. In-flight service is fantastic! Munro’s carries all the latest updates relevant to business travellers, which the firm specialises in catering for. 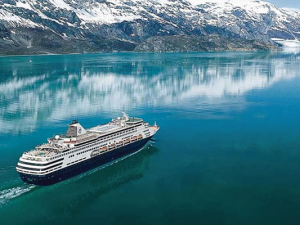 Based in Aberdeen, the travel company has been providing comprehensive travel management for more than 40 years and isn’t about to stop now. 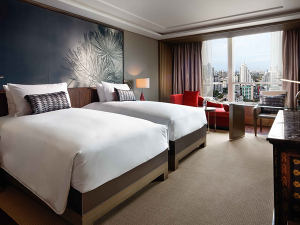 Its main focus is to reduce travel spend – which it does with ease while keeping clients and potential clients abreast of industry news, such as visa collections and deliveries during the Olympic Games, UK Border Agency strike plans, Chinese Embassy updates and much more. 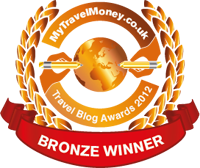 Well done to all our winners and finalists who are welcome to download their MyTravelMoney.co.uk badges of honour here. Thanks for the informative article. 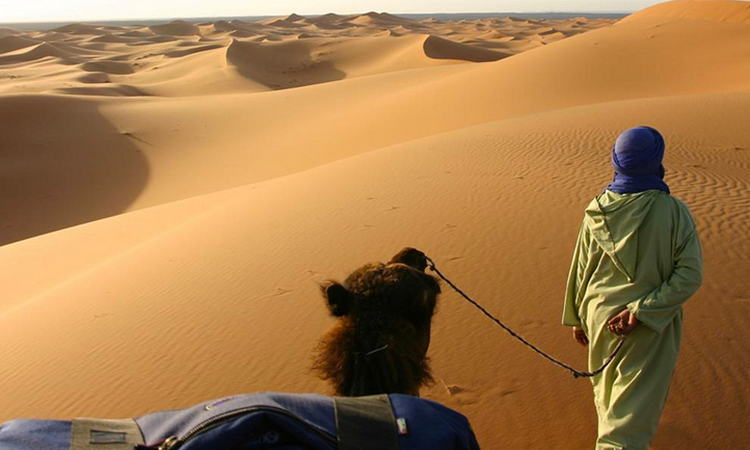 This helped me quickly figure out which tour operators to contact for my needs. Thanks again.